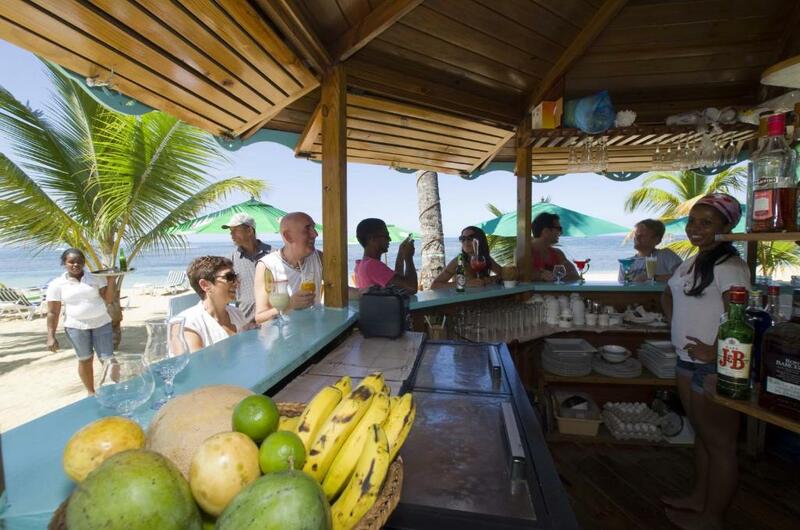 The Caribbean and tropical look, the vibrant color and the excellent services. Excellent studio room. Excellent location,.Excellent breakfast menu. Price should come down a little bit since its not all inclusive. Staff provided excellent service. Overall great place and I loved it. Location, cleanness, workers on staff always cleaning and keeping the area looking nice and neat! Staff very helpful! Excellent experience! great staff members, good food, hygiene, comfortable place/environment and great experience overall. Fabulous location, facing beautiful beach with perfect sunset views. 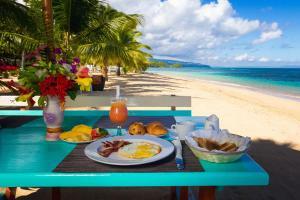 Excellent cuisine in both the breakfast bar and the beach restaurant. Very well equipped villa, with all necessities in the kitchen. Most charming people, always ready to help. Nice pool, in middle of manicured garden. The staff was very attentive and everyone was helpful. The pool was very clean and the location was amazing right in front of the beach. 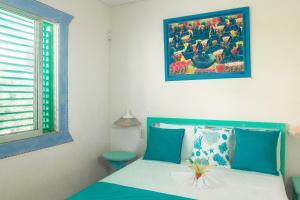 The rooms were very comfortable, clean and well furnished with kitchen equipment. The hotel area was clean, green and relaxing and even though it was Easter the area was not full with people and still quiet. The reception staff was very kind, smiling and service minded. 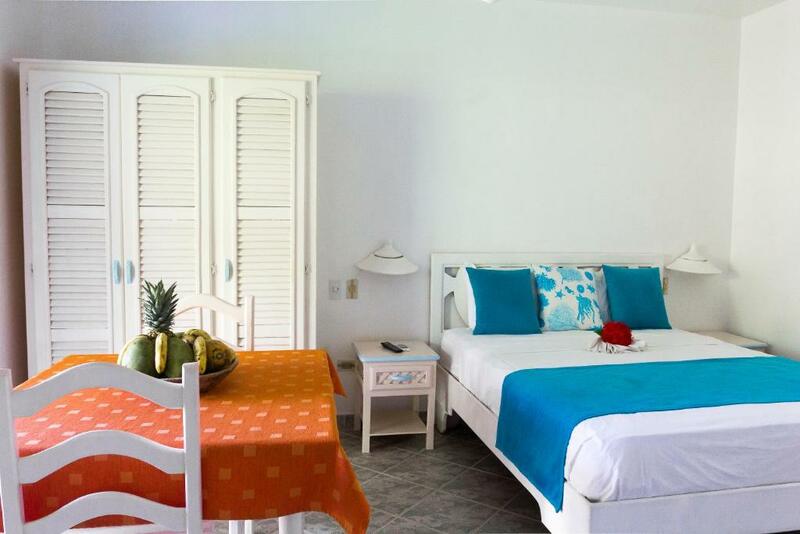 Lock in a great price for Playa Colibri – rated 8.9 by recent guests! Playa Colibri This rating is a reflection of how the property compares to the industry standard when it comes to price, facilities and services available. It's based on a self-evaluation by the property. Use this rating to help choose your stay! 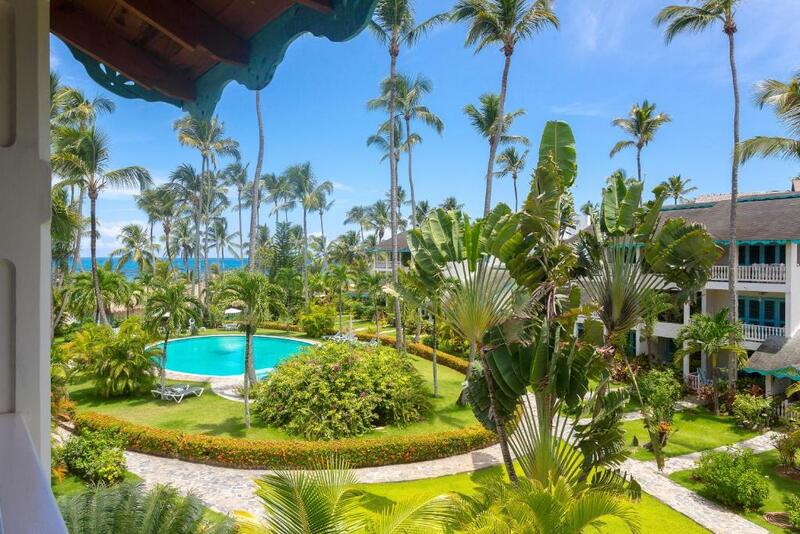 One of our top picks in Las Terrenas.Located on a private beach in the Dominican Republic, Playa Colibri features an outdoor pool, hot tub and beach bar. Its spacious studios and apartments offer a patio and fully equipped kitchen. The air conditioned accommodations provide free Wi-Fi and cable TV. The colorful studios and apartments have tiled floors and ceiling fans and also include a safety deposit box. Some apartments feature ocean views. 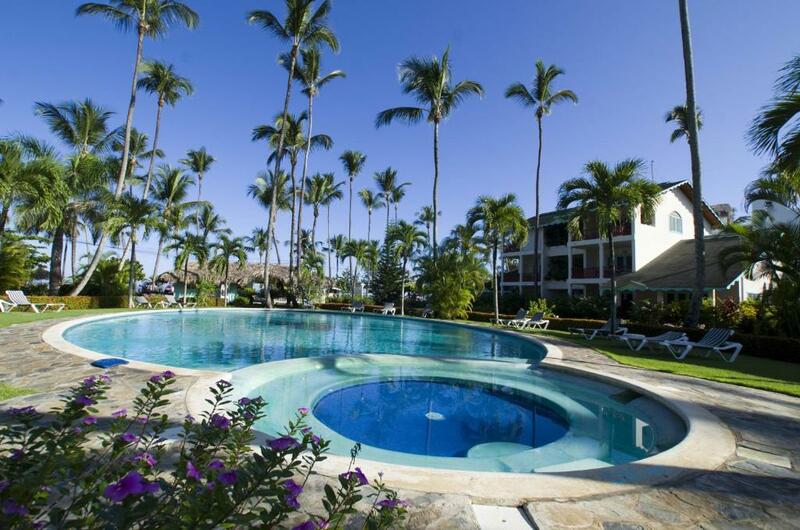 This beautifully landscaped property offers guests beach chairs and beach towels. It has a library along with guest laundry facilities. 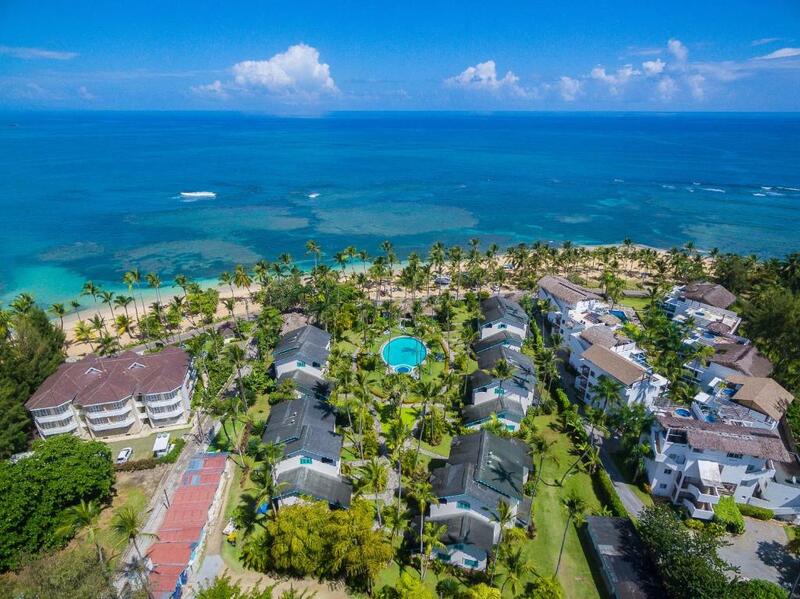 Playa Colibri is just 0.6 mi from downtown Las Terrenas. 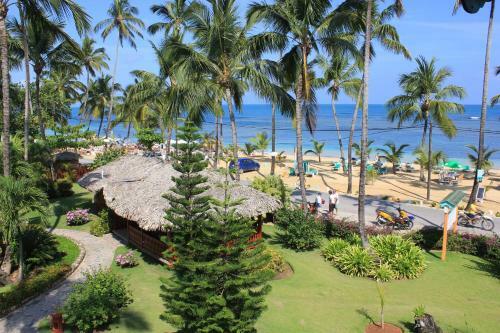 It is 9.3 mi from El Limon Waterfalls and 14 mi from Samana International Airport. 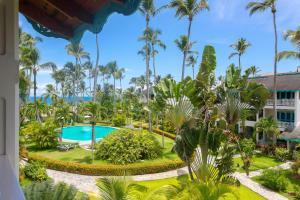 This property also has one of the top-rated locations in Las Terrenas! Guests are happier about it compared to other properties in the area. 뀐 Located in the top-rated area in Las Terrenas, this property has an excellent location score of 9.5! 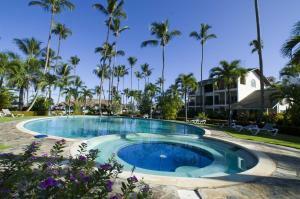 When would you like to stay at Playa Colibri? This spacious, air-conditioned apartment offers bright, colorful décor including a sitting area with sofa and a dining area with kitchen. There is a private patio and 2 bathrooms. This spacious, air-conditioned apartment offers bright, colorful décor including a sitting area with sofa and a dining area with kitchen. There is a private patio and bathroom. This studio is located on the first floor. This villa features a cable TV, air conditioning and tile/marble floor. It has 1 queen bedroom and a loft area with 3 single beds. Construido por arquitectos Italianos, con un estilo y color típico del Caribe. Ubicado frente a una de las playas mas lindas y tranquilas del país, con una vista maravillosa de la costa norte desde nuestro Kiosko bar, donde servimos el desayuno. Las Terrenas es un pueblo multi-nacional que ofrece sabores y experiencias de cada esquina del mundo. La recepción organiza excursiones hasta lugares de interés como la Cascada del Limón y el parque nacional Los Haitises entre otros. House Rules Playa Colibri takes special requests – add in the next step! Playa Colibri accepts these cards and reserves the right to temporarily hold an amount prior to arrival. First Night we got a room very close to the Road which was very noisy because of Easter and it was not possible to close any of the Doors or Windows properly. We got another room for the last Night, which was just perfect and quiet. The service at the restaurant were no good. It was slow, the waitresses seemed a bit lazy and the food was so so. Breakfast was perfect bythe beach. great options. Maybe gym could be a cool addition. The staff is EXCELLENT like Lorna, Olga.etc The beach and the half-board option. Lunch service was slow and dinner service was even slower. The breakfast buffet was very good. Beds were uncomfortable. Stoves didn’t work. No blankets. No complimentary water. In general the facilities and the service was of lesser quality than other hotels in the area I have stayed at. Close to the beach. Restaurant was good. Very friendly staff,beach was awesome. Georgeous pool wonderful breakfast on the beach. Great location next to the beach. Bar provide drinks and food all day.